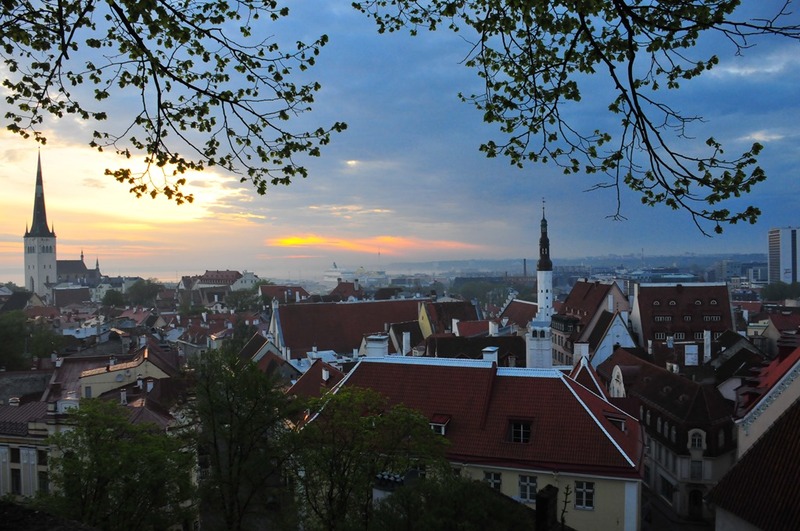 My travels in May 2012 involved a trip to speak at a conference in a place that I could hardly pronounce, and was only vaguely aware even existed. A bastion of Bavarian Germany in the Alps called to me, drawing me into an area of untold beauty that has been spending the past 60 years trying to shake it’s association with the evils of Nazi Germany. 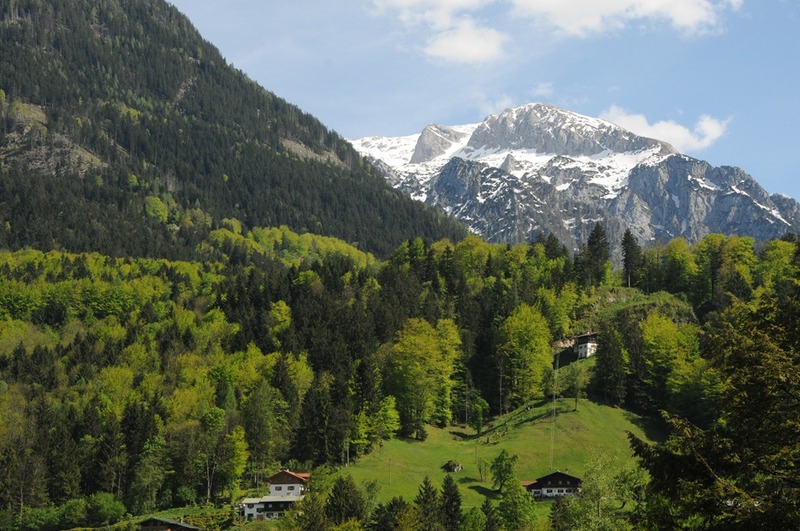 I was headed to the city of Berchtesgaden in a small sliver of Germany called Berchtesgadener Land. This city is a destination that possesses all of the trappings of amazing natural beauty; soaring mountain peaks, delicious Bavarian cuisine, and some of the best beer in Germany. Despite all of this, however, I couldn’t help feeling the constant chill of the vestiges of Nazi past here, and couldn’t help comparing the pictures I took to those taken by Nazi soldiers here who shared the same plazas, mountains, and vistas. Despite the tainted history that the Nazi past imparted on this place, I can sympathize with the residents here who had little control over what became of their mountain paradise. Great efforts have been undertaken to ensure that this place does not become a Nazi shrine, and tourism efforts here focus solely on the natural beauty and the pre-WWII history. So, in the end, I discovered a paradise in the Alps that I would recommend to anyone, despite the history. Just off the Normandy Coast of France lies a series of small islands can be easily overlooked if you don’t look closely. For those that do find them on a map, many simply erroneously assume that the islands are part of France itself. In reality, these islands, known as the Channel Islands (or Îles d’la Manche locally) today, are the oldest possessions of the British monarchy, and have a long an interesting history involving Bretons, Normans, and even more recently Nazis. At the same time, the islands themselves are gorgeous, the weather is much better than in most of the rest of the British Islands, the people are kind and relaxed, and the taxes are low. 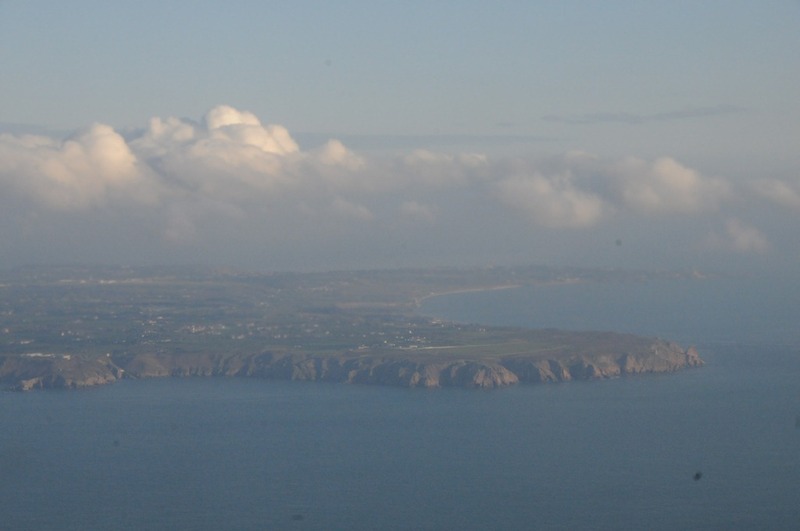 For these and for numerous other reasons, these Channel Islands are quite popular for businesses and residents, who come to enjoy these historic and picturesque islands. My idea for a journey here started with a comment on this travel blog from Gus Fraser, a resident of Jersey, one of the Channel Islands. He noted that the Bailiwick of Jersey and the Bailiwick of Guernsey, both defined as ‘countries’ in the Traveler’s Century Club list of countries that I track were both conspicuously missing from my list. He also mentioned that there is a large IT community here, and that they held regular sessions and that I’d be more than welcome to speak at one. That was all the excuse I needed, and I took the opportunity provided by a trip to speak in Bavaria to take a side trip to these amazing islands, a diversion that proved to be highly entertaining for me. At the border between Europe and Asia lies a powerful and historic city that has been hotly contested over the years. Once the capital of the Eastern Roman Empire, this was a bastion of culture and power during the times while the Western Roman Empire was stumbling through the dark ages. Originally founded as Byzantium, the city today known as Istanbul was later renamed as Constantinople upon its selection of the new capital of the Roman Empire. This elevation to the capital of the most powerful empire of the time was just the beginning of the history of this proud and dynamic city at the crossroads of Europe and Asia. In all of the travels I have done over the years, I was painfully aware of the fact that I kept sidestepping a visit to Istanbul. I tried to get there on multiple occasions, but the cruel hand of logistics always got in the way. Well, no more…during a lull between a speaking event in Kiev and one in Brussels, I found an opening, a 24 hour layover in Istanbul! This was my chance, and I grabbed it. And wow, what an experience it was…Istanbul was an even more enjoyable experience than I had expected. 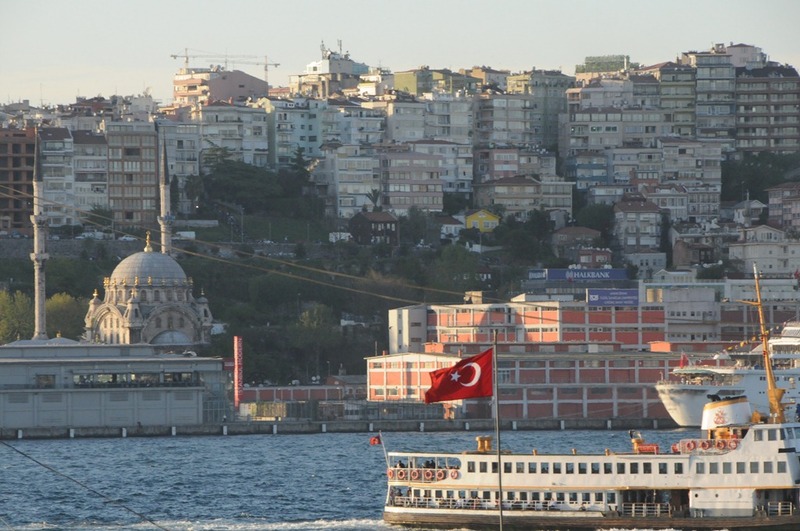 But first, to understand modern-day Istanbul you must first understand its historical past. Kiev, the sprawling capital of Ukraine is without a doubt one of the most beautiful and dynamic cities in the world. 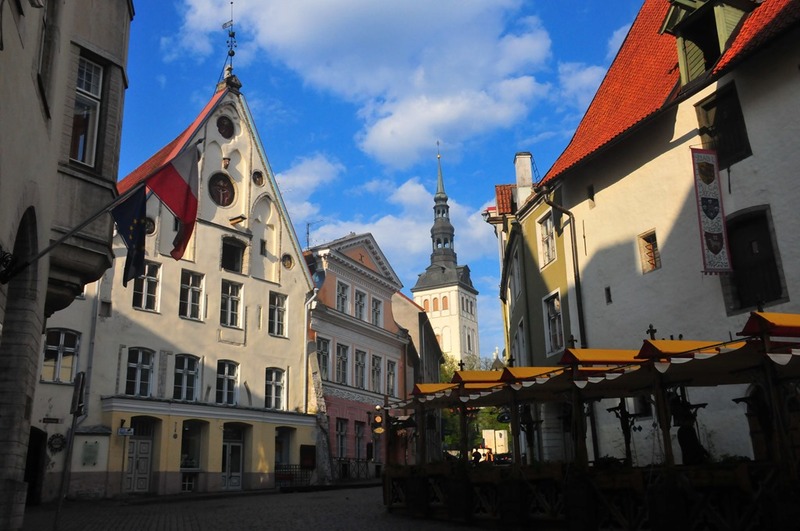 It has history, architecture, great food, and a highly educated population, all traits of a world-class city. I have been fortunate to visit this great city four times, first in 1999, then more recently in the years 2010, 2011, and 2012. 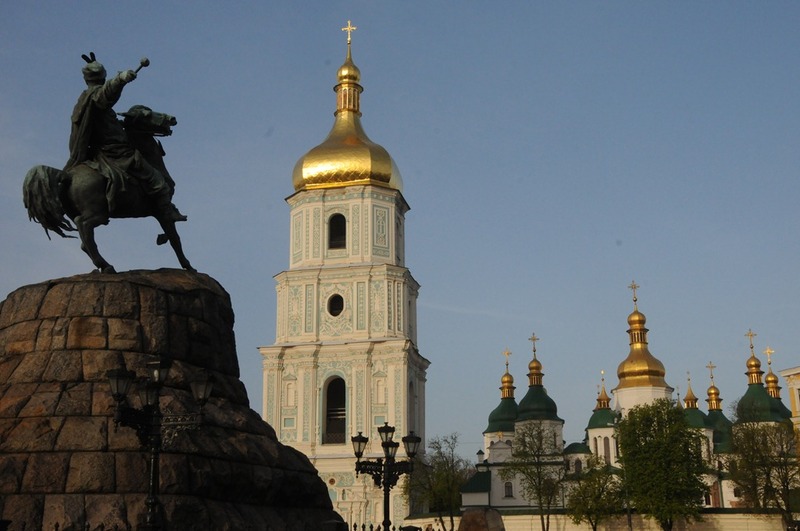 Kiev has one of the oldest histories of any city in Eastern Europe, having previously served as the capital of Kievan Rus, the predecessor to the modern-day Eastern Slavic states of Russia, Ukraine, and Belarus. Legend holds that it was founded by the Varangian (Viking) siblings of Kyi, Shchek, Khoryv, and Lybid, with the eldest sibling Kyi being the inspiration for the city’s name. For centuries Kiev was the capital and most important Slavic city, until the year 1240, when the Mongol invasion completely destroyed the city during the Siege of Kiev, an event that eventually resulted in the axis of Slavic power moving to Moscow, a city where it can be argued it still exists today. Despite this shift, however, Kiev remains a powerful cultural and industrial powerhouse in the region, much more so since Ukrainian independence in 1990. I’ll be completely honest with you…until recently I wasn’t even aware that there was a place in the world called Istria. Even en route to the place, I mistakenly referred to it as part of Dalmatia, only to be corrected by my Croatian friends that this portion of the Adriatic coast of their country has been known by it’s Roman name Istria (Histria) for over 2000 years. And what a place it is…city after beautiful sparkling seaside city sprinkled along the coast south of Trieste, Italy, each one heavily influenced by their past conquerors, Illyrians, Romans, Venetians, Hapsburgs, Italians, and Slavs. This place is blessed with a sun-drenched coast, relatively low prices, and an easygoing multilingual population. 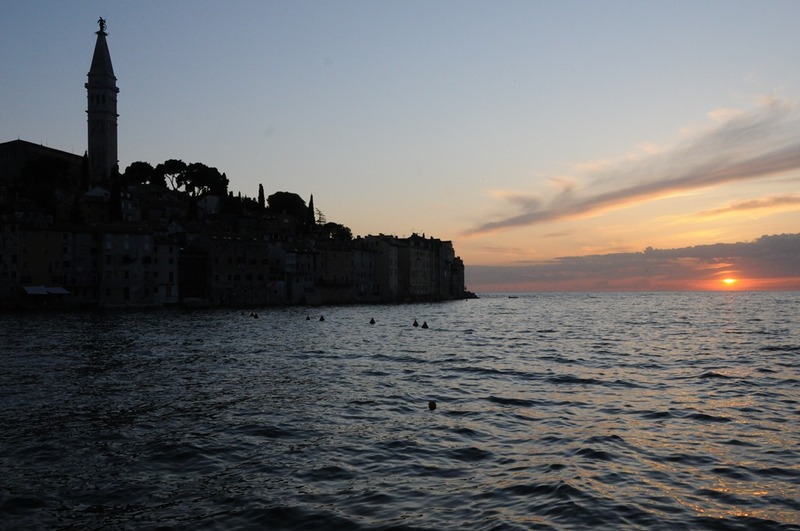 Most people here speak English, not to mention Croatian, Italian, and German, making it a near-perfect vacation destination. And did I mention the unbelievable well-preserved Roman ruins? More on that later, however. 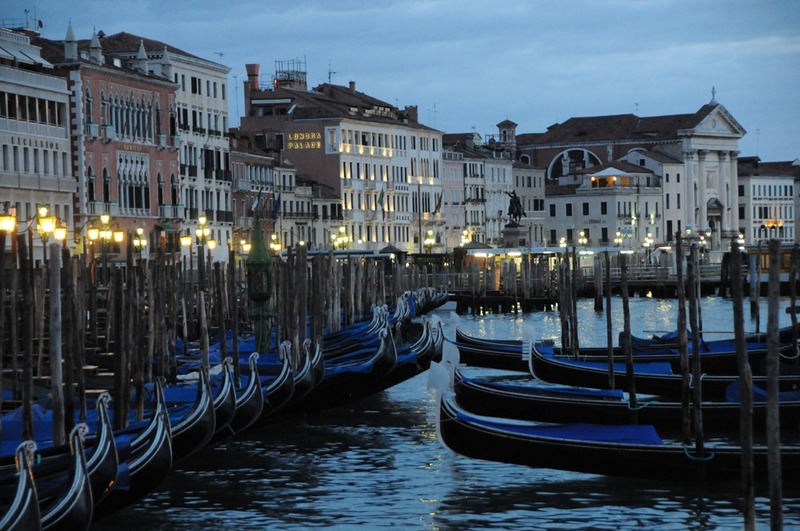 It’s easy to dismiss the city of Venice as a giant tourist trap. After all, 50,000 tourists tramp through the city every day, stepping over the dwindling population of 60,000 local residents. The truth is, however, that the majority of the tourists stick to the popular sights such as St. Mark’s Square (Piazza San Marco) and the Rialto Bridge. One simply needs to wander down the alleyways and across the bridges of this amazing water-filled city to find the peace and quiet of quaint squares filled with elderly gentlemen sipping coffee and children playing football in the street. The calmness of the city betrays the historical impact that this city had on the development of Europe and the world as a whole. This metropolis was the most powerful city in the world at one time, and some of the richest and most influential people of the time lived here. The vestiges of that storied past can be found everywhere, from the architecture to the monuments to the influence that the Venetian language has had on world vocabulary. Venice truly is a remarkable city, and regardless of the hordes of tourists, is well worth a visit.